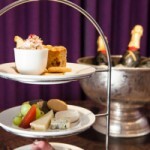 What afternoons were made for … enjoy a leisurely hour or two with Afternoon Tea for two at The Bonham. Edinburgh’s most stylish hotel. 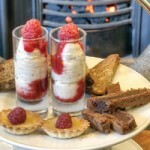 Traditional Champagne Afternoon Tea including sandwiches, scones and sweet treats served with either tea or coffee. 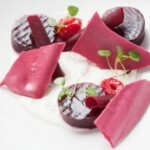 Enjoy a luxury 3 course lunch from the Market Menu and a bottle of wine for 2 people in The Bonham Edinburgh. 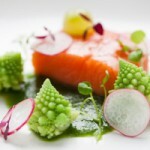 Enjoy a luxury 3 course dinner from the Market Menu and a bottle of wine for 2 people in The Bonham Edinburgh. *Available Thursday evenings.